Chinese New Year is just around the corner and this is my last post before the celebration. 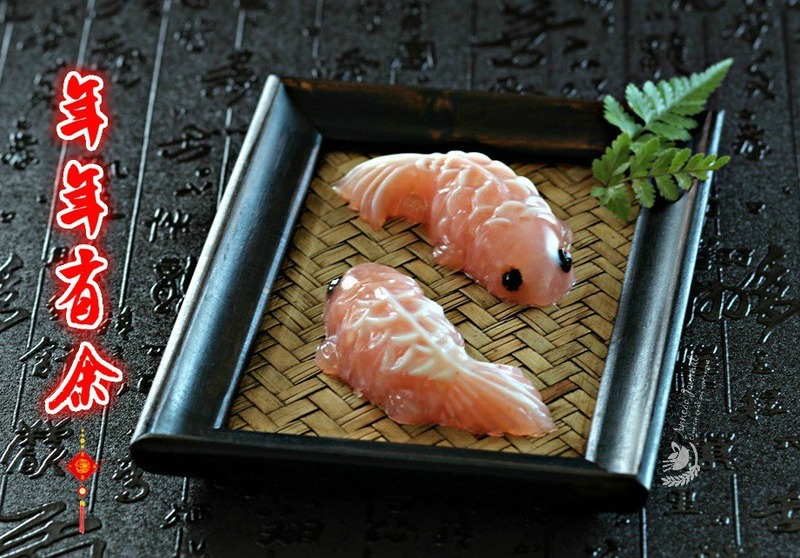 I’ve shared my Koi Fish Jelly recipes in previous years. As fish is considered a lucky symbol for Chinese New Year, so this time around, I tweaked the recipe with lychee filling. 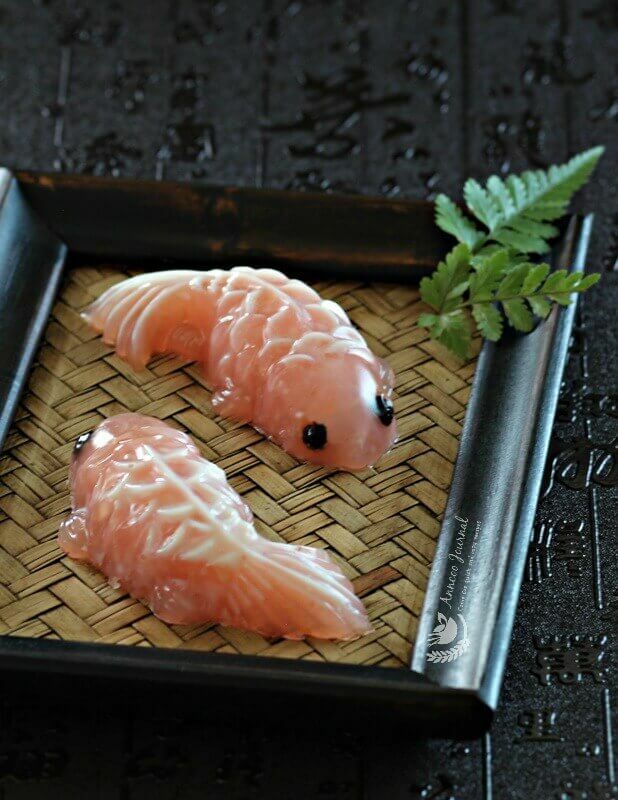 This lychee koi fish jelly is very easy and quick to prepare and it’s very refreshing too with a tinge of lemon grass fragrance. 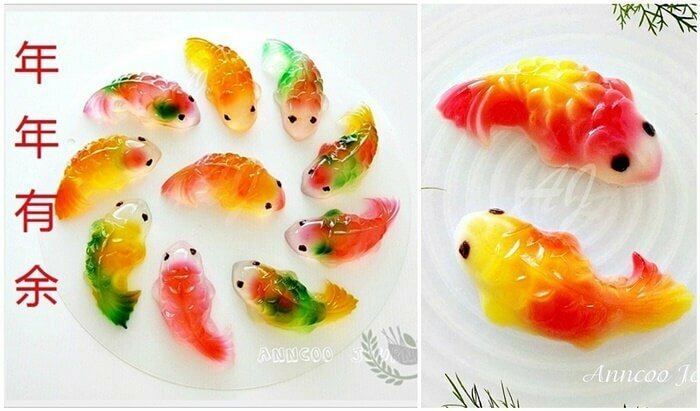 Definitely great to serve these lovely koi fish jellies during the Chinese New holidays and I’m sure everyone will be very delighted to receive this as a gift too. 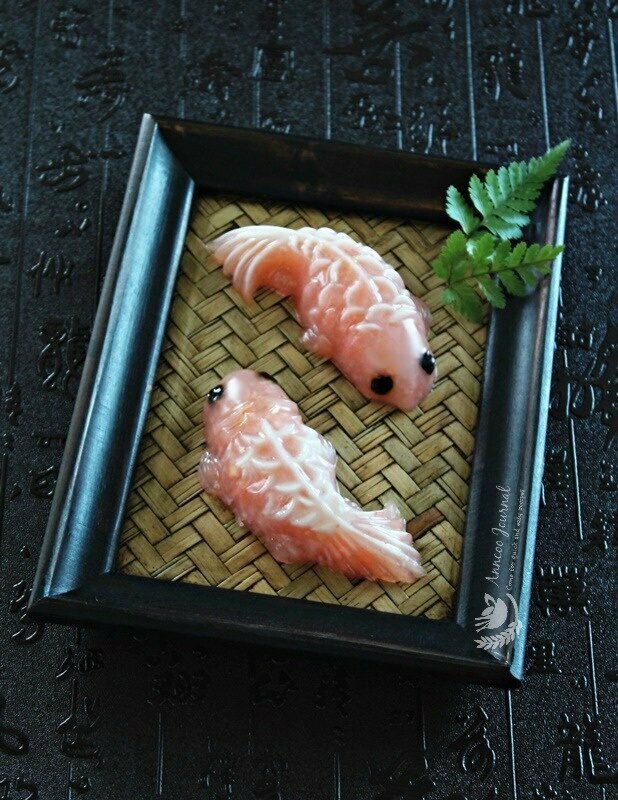 Great to serve these lovely koi fish jellies during the Chinese New holidays and I’m sure everyone will be very delighted to receive this as a gift too. Boil lychee syrup, water, sugar, agar agar powder and lemon grass together. Keep stirring it for about 3 minutes to boil at medium heat. Discard lemon grass and pass through a sieve.Turn to low heat and keep agar agar liquid warm. 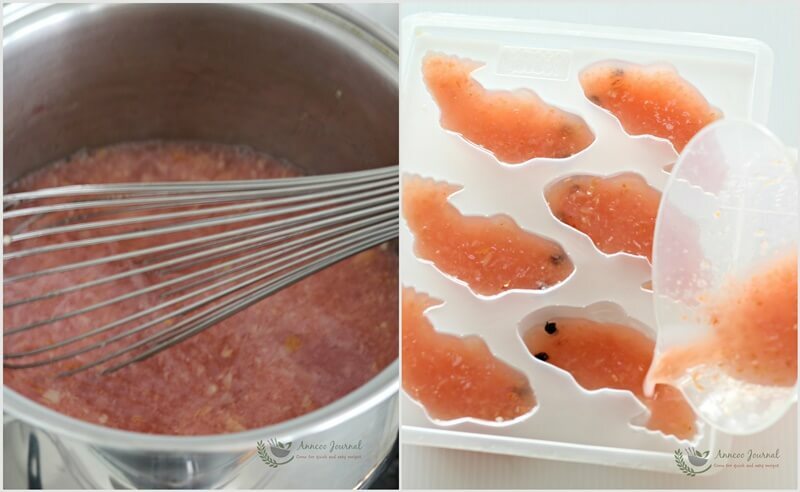 Using a pair of tweezers and dip black currant into agar agar liquid, then stick it on fish mould eyes. Mix fresh milk with 1 tablespoon agar agar liquid in a small bowl. 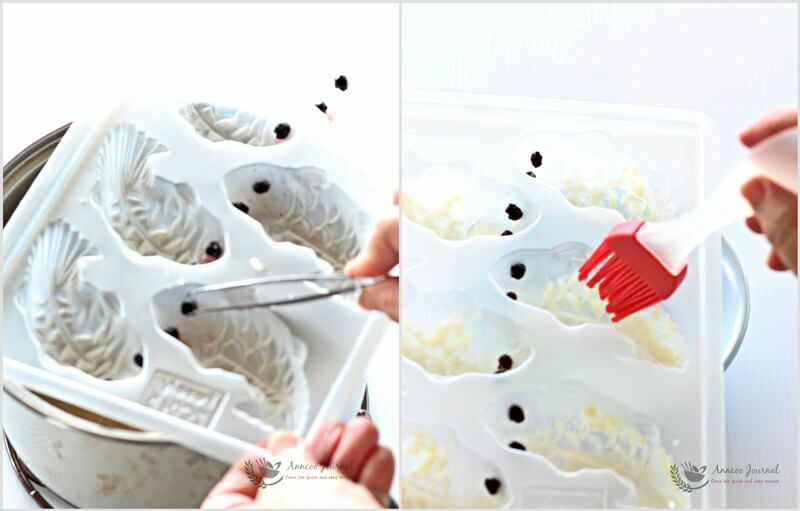 Use a brush and dip into the milk liquid, then brush quickly on to the fish mould body and set aside. Pour blended lychee and 1-2 drops of rose pink colouring into the agar agar liquid and stir to boil again at medium heat. Off heat and cool down the lychee liquid mixture a little. 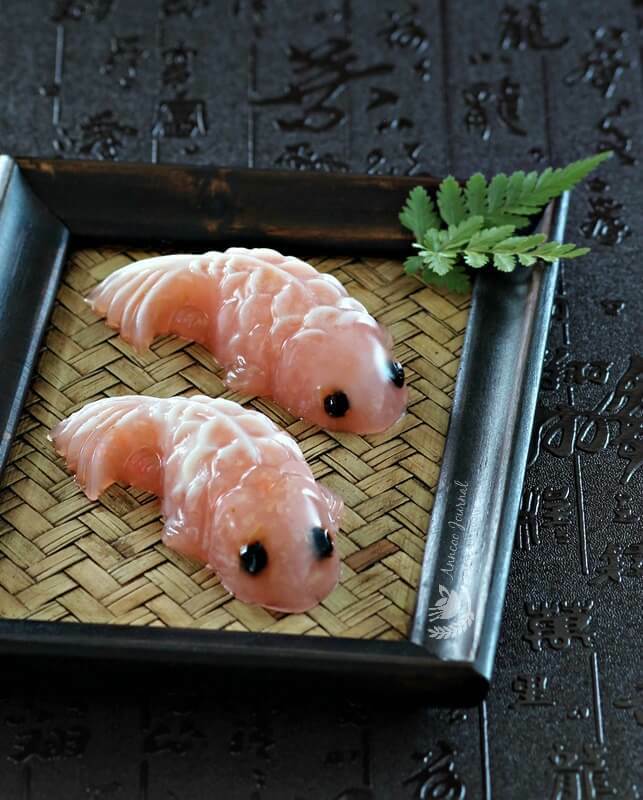 Then gently pour the lychee liquid into the fish mould from the tail side, so that the fish eyes will not drop off easily and chill for at least 2-3 hours to set or overnight. 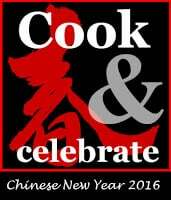 Wishing everyone a very Happy Chinese New Year, Good Health, Good Luck and Much Happiness throughout the year. Ann, can I omit the lemon grass totally or is it necessary to replace it with pandan leaves for the lychee koi fish agar agar. 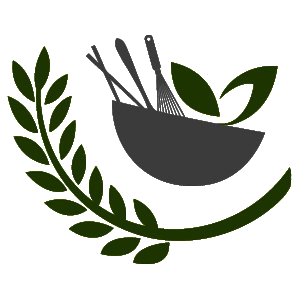 Hi Pearly, You can use about 1 tbsp fresh squeezed lime juice or pandan leaves in this recipe. The koi jelly is so pretty. I want to do it today. Did you add colour to the lychee liquid mixture? Yes, I added 2 drops of rose pink colouring. Sorry left out in the English recipe. Thank you for the mention. Happy Chinese New Year to You and Yours!!! Happy New Year! How are you doing? Can you send me an email? Ann, may I know where can I get the black currant? Or can I use other replacement? Thank you. Hi Shirelyl you can get the black currant from Phoon Huat or use raisins, cut into smaller pieces. Wishing you & family 新年快乐, 万事如意! Oh my, these look so adorable! Ann, your lychee koi fish jelly is so lifelike! Here's wishing you and your family Gong Xi Fa Cai! oh they look so pretty :). its like art , too pretty to even eat 🙂 just want to look at it …. Very lovely koi fish jelly!! !